Community Groups are Momentum's groups of 8 to 12 individuals or 4 to 6 couples that gather throughout the week in homes, apartments, coffee shops or wherever there's a place to sit and have conversation. They are united around common interests, a particular life stage or activity. 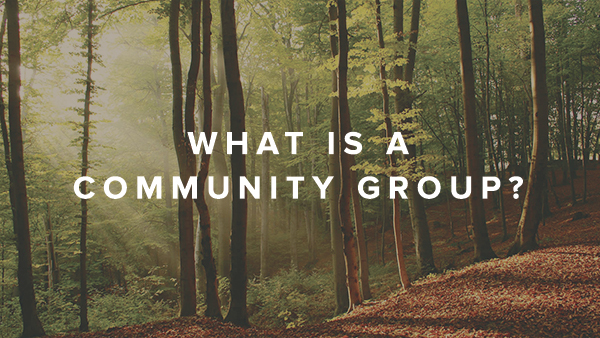 Community Groups provide people with the opportunity to connect with others, grow in their relationship with Jesus and experience the love, support, and intentionality of community. You can sign-up at the blue tent at your campus or online. Just follow the instructions to sign-up for a group and the Facilitator will be in contact with you to give you all the necessary information about the group! Most Community Groups meet once a week, while some interest/activity based groups meet bi-weekly with each gathering lasting around 90 minutes. Our fall session of Community Groups will run until the end of 2017 with periodic breaks throughout. 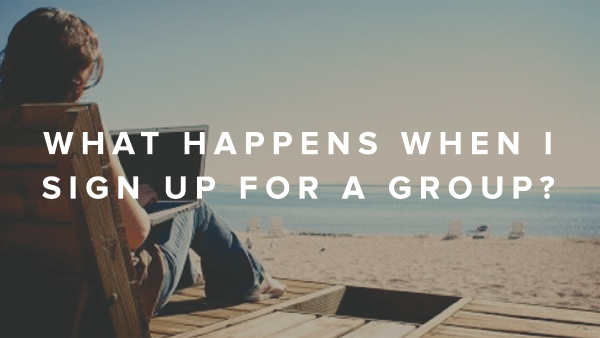 Additional "short-term" groups will be added on a rolling basis, so we encourage you to check back often! We have an assortment of groups geared toward various life stages and interests that meet throughout the Gulf Coast from Cantonment to Ft. Walton Beach. Since there are a variety of groups, you’ll have the chance to share your life experiences with others who have similar ones! Check back often as new groups will be added soon for the fall season.